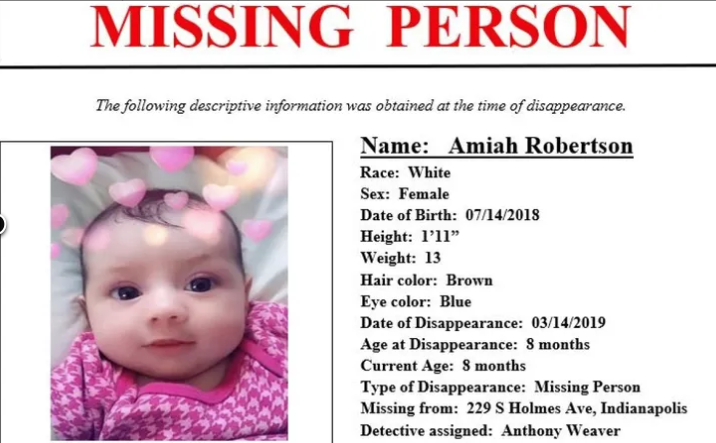 March 9, 2019 is the last time someone other than the mother seen Amiah when she was taken to the babysitters by her boyfriend, Robert Lyons---this released by Law Enforcement on March 23rd. Both of these terms Distance and Directions have their own folders and sub folders labeled accordingly which need to be viewed one by one and considered alongside sound investigative procedure and intelligence; and against acute knowledge of the surrounding area. All cell pings and places related to persons of interest should be viewed against the vectors. 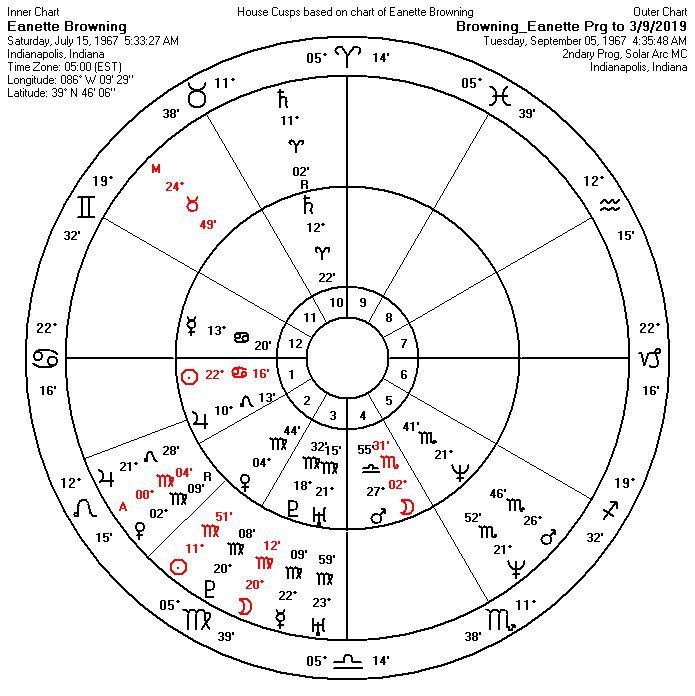 Highlighted in Yellow are our Hot Spots after an analysis of the missing natal birth chart and the transits it was receiving at the time of disappearance. Hot Spots should not override any idea by the user of the map. It's our arm chair analysis with no knowledge of the area in question. 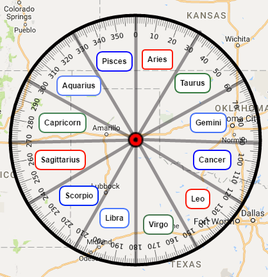 So pay attention to the lines of vector and radius' alongside you knowledge of the area. Radius' are for potent Distances and Vectored Compass Bearings are for potent Directions. 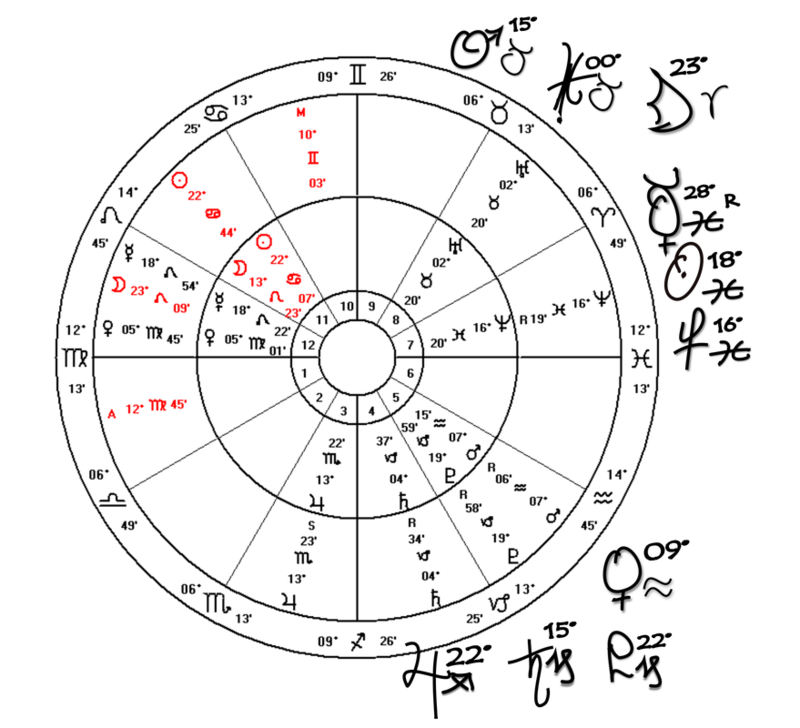 RED symbolizes the analysis for planetary patterns at the date and time of disappearance, while BLUE or PINK will signify the Birth Chart of the missing victim for a male or female . 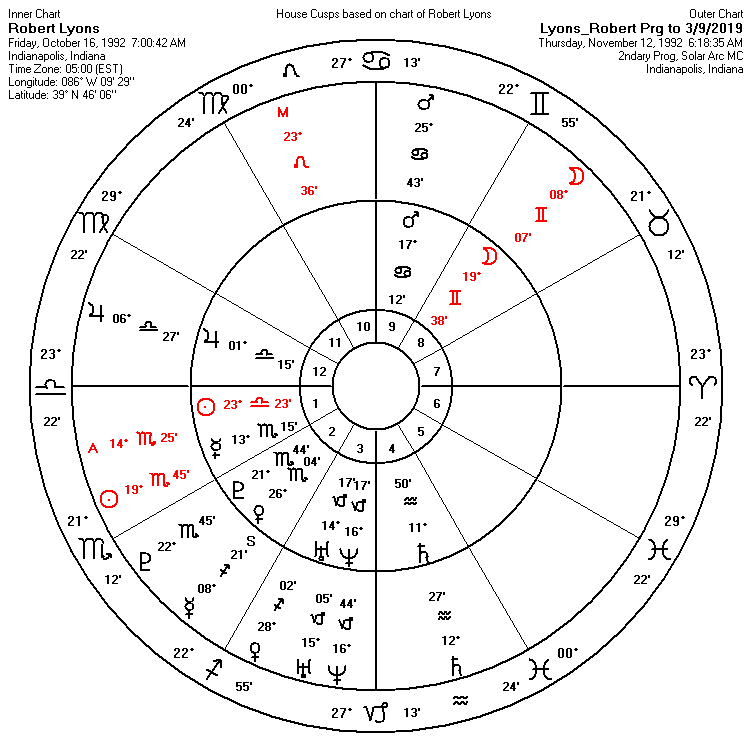 If the birth chart of a PERSON OF INTEREST has been vectored is will have a color other than Red, Blue or Pink. Use can use the search bar to enter addresses of interests and cell ping locations to check against the patterns in the Directions folder. This is paramount to the success of our map helping with a fruitful search. Case examples from our study can be viewed here at this link. Link to Interactive Map in the Matter of Baby Amiah to be viewed in its own Browser window for OPTIMUM VIEWING and INTERACTION.